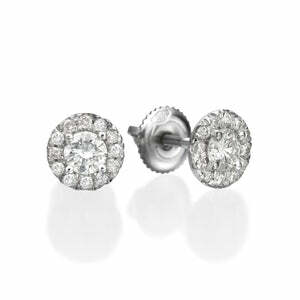 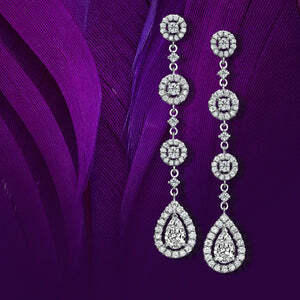 A fabulous cushion shaped pair of earrings with an enormous amount of look and sparkle! 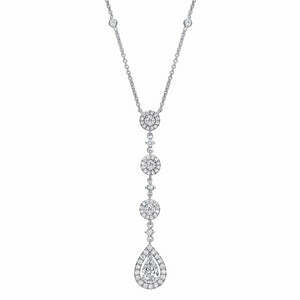 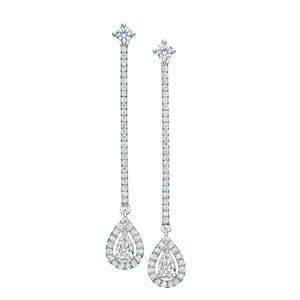 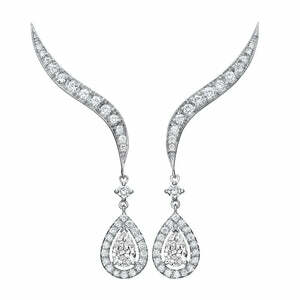 set with high quality round brilliant cut diamonds, total of .70 ct, in GH color and VS clarity set in 18K gold. 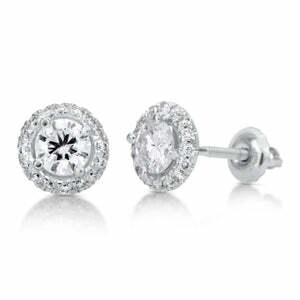 Earring measures 0.307" L. x 0.303" W. (7.80mm x 7.70mm).